When you gaze out at layer after layer of insulation in your attic, extra ventilation is probably the last thing you think you need. After all, why would you spend so much time and money filling an attic with insulation only to turn around and let outside air in on purpose? Actually, there are several good reasons to ventilate your attic, regardless of your climate. In fact, proper attic ventilation pays off in hot weather as well as cool. Why Is Proper Ventilation So Important? During the summer months in Austin, your roof gets some harsh treatment. The sun beats down on it every day, baking its shingles and heating up your attic. 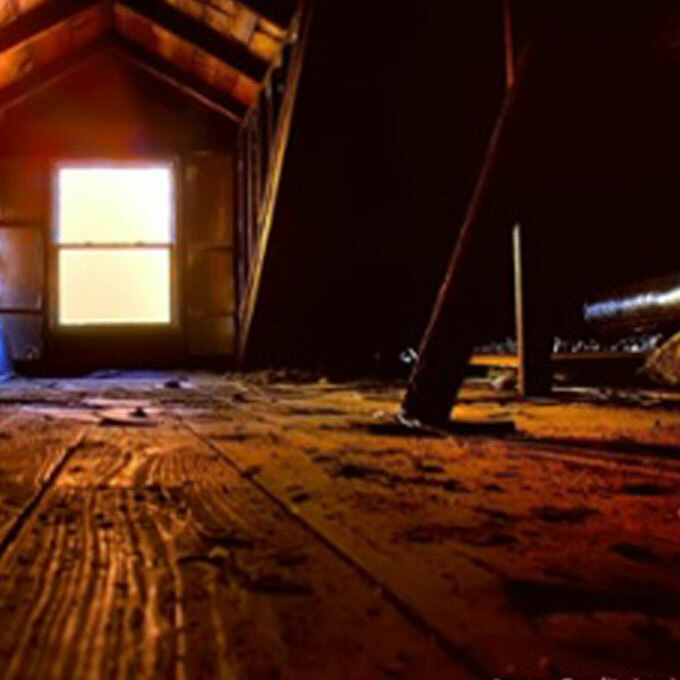 Attics with improper ventilation get especially hot, upwards of 160° in many cases. As the temperature in your attic climbs, your shingles get baked from the inside out. The combination of relentless summer rays and scorching attic temperatures practically fries your shingles, loosening their adhesive layer and causing them to lose their shape and protective ceramic granules. Properly ventilated attics handle hot conditions much better. It only takes a little strategically placed ventilation to save your shingles and give them years of extra life so that you can prolong a roof replacement. 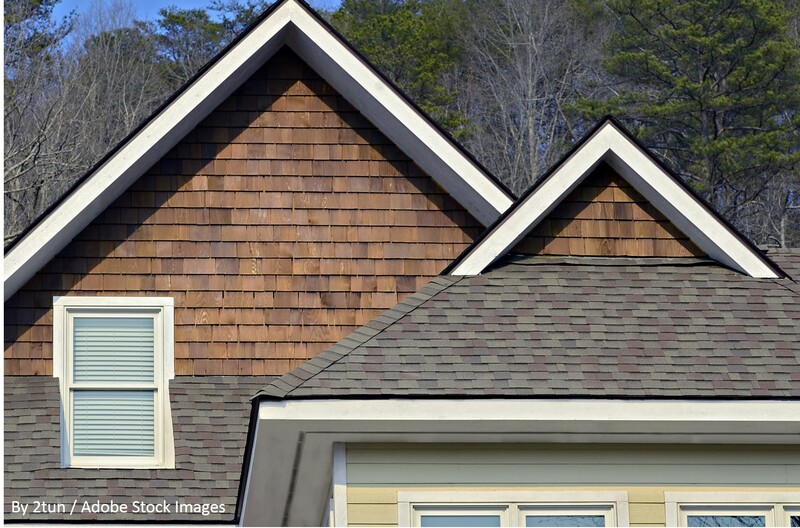 As ventilation protects shingles in the summer, it also protects attic insulation in the winter. When you run the appliances in your home - washer, dryer, stove, and so on - they produce vapors that rise to your attic. In an under-ventilated attic, these vapors will condensate and drip onto your attic’s wooden framing and insulation. Damp insulation can cause a multitude of problems, the foremost of which are insulation deterioration and reduced energy efficiency. Mold is a risk too. Proper ventilation allows vapors to escape without condensing and creating moisture, thus ensuring that your attic stays clean and dry. Lastly, a poorly ventilated attic can cause your home to consume more energy by working against its HVAC system. As noted earlier, super heated air can easily build up in an attic during the summer months. As this scorching mass of air grows hotter, it will eventually start to permeate the living space of your home, the space you’re paying to keep cool. What’s more, the duct work in your attic will be in direct contact with blazing hot air, robbing it of its ability to transport cold air to the rest of your home. An attic with improper ventilation creates a vicious cycle in which your HVAC unit can’t get ahead, meaning it will run harder, longer, and more often. Keeping your attic ventilated will eliminate the problem, saving you money and keeping you cool. Attic ventilation is typically implemented by creating openings under the eaves, in the soffits, and at the topside of the roof near its ridges. As hot air builds up, it exits through the uppermost openings and creates suction that pulls in cool air from below. There are many different types of upper roof vents available, including ridgevents, slantbacks, mushroom vents (electric or solar, with or without fan), and turtle vents. Most houses today utilize one or more of these types of ventilation and are also equipped with rectangular soffit or continuous soffit vents to allow cooler air into the attic from below. A properly ventilated attic will save money and keep your home cool and dry for many years to come. If you're looking for a reputable Austin roofing company that has ventilated many roofs in the Austin area, call Longhorn Roofing today at (512) 478-2500 -- or by filling out a form by clicking on the button below to schedule a free estimate.